To have your nonprofit organization shown above, please submit your request using the Contact tab with the subject line: "Photos". Certified Public Accounting (CPA) firm specializing in accounting, payroll, tax and consulting services for nonprofit organizations. At Targeted Services, P.C., we believe that everyone deserves a chance to live fully. Each of us has something special to contribute. When we make that contribution, our community is stronger, happier and more vibrant for everyone. 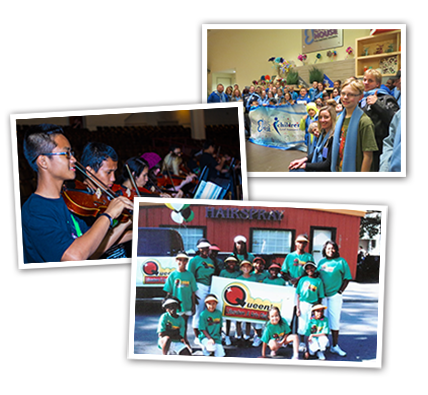 Nonprofit organizations help people to overcome barriers and to live more fulfilling lives. Mission Statement: We take the worry out of financial reporting while we partner with you in serving our community. Web Design by Detailed Web Design | Copyright 2017 © Targeted Services, P.C.